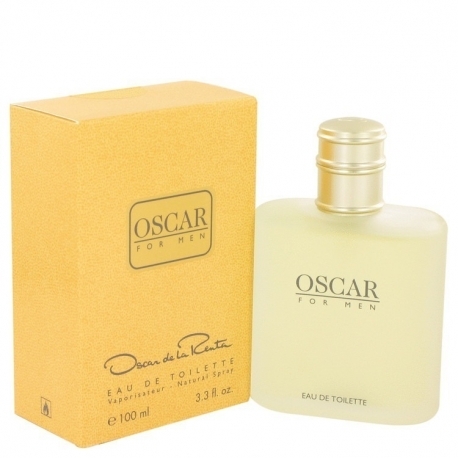 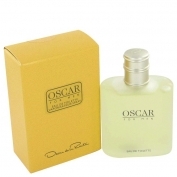 Oscar for Men by Oscar de la Renta is a Woody Spicy fragrance for men. Oscar for Men was launched in 1999. 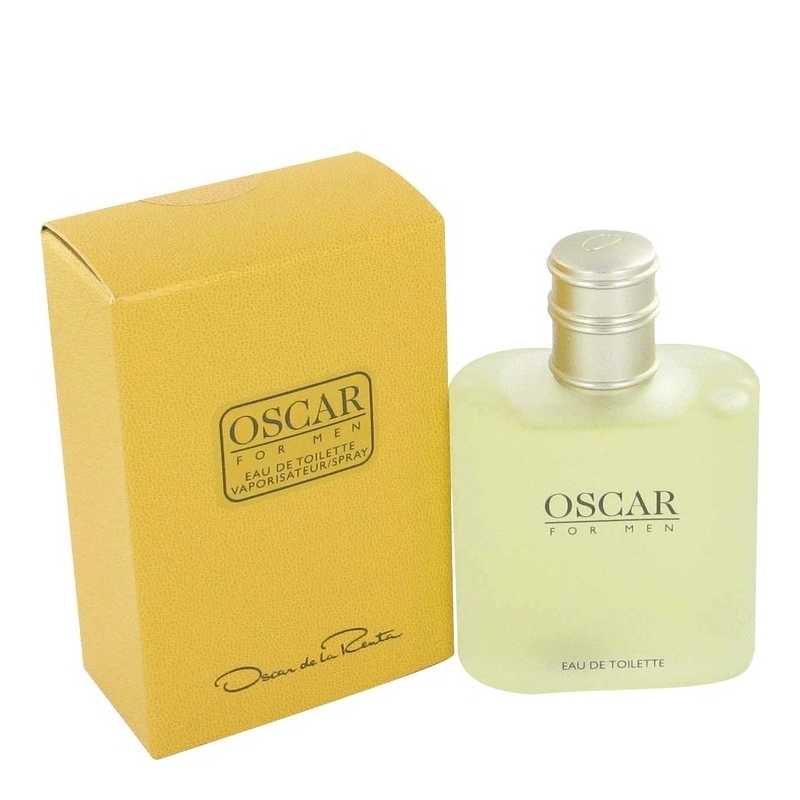 Top notes are mandarin orange, fir resin, bergamot and pepper; middle notes are nutmeg, lily, lavender, jasmine, violet leaf, cloves and rose; base notes are leather, sandalwood, musk, balsam fir, vanilla and incense.